You are here: Home > The Abayarde News First Edition !! 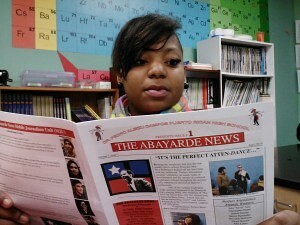 The Abayarde News First Edition !! 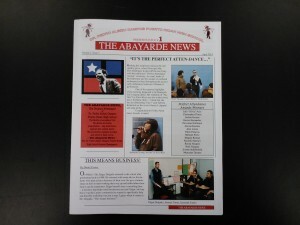 We are happy to introduce the FIRST edition of The Abayarde News! We hope that this will be the beginning of a long legacy of school-wide newspapers to help students and staff stay informed of all the exciting school-wide activities taking place throughout the halls of Dr. Pedro Albizu Campos Puerto Rican High School as well as our community. 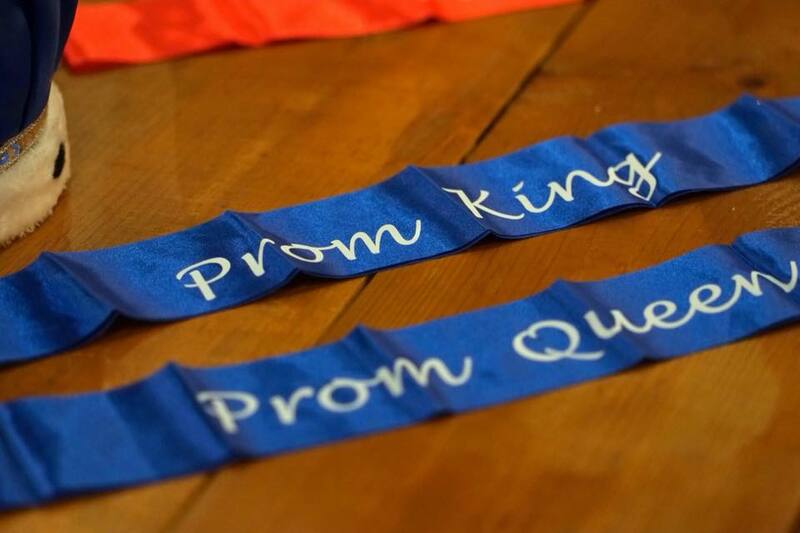 Here, we hope to provide a space for students (and staff) to share their voice, their art, and their culture with the rest of the high school community while reporting on student-sports, current events, and activities. Next Post PACHS Senior Mariela Quintana-Lazaro Awarded 1st Prize in Congressional Art Competition!